According to EA the Crysis 3 beta was downloaded over 3 million times. 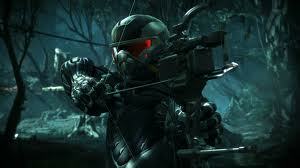 The beta is now over but Crysis 3 launches in two days (Feb 19.) on the PC, PlayStation 3 and Xbox 360.